Protect the horses from horse flies, house flies, stable flies, face flies, horn flies, deer flies, gnats, mosquitoes. The combination of pyrethroids and insect repellent substances repels and kills flies, mosquitoes, fleas, ticks and horseflies. 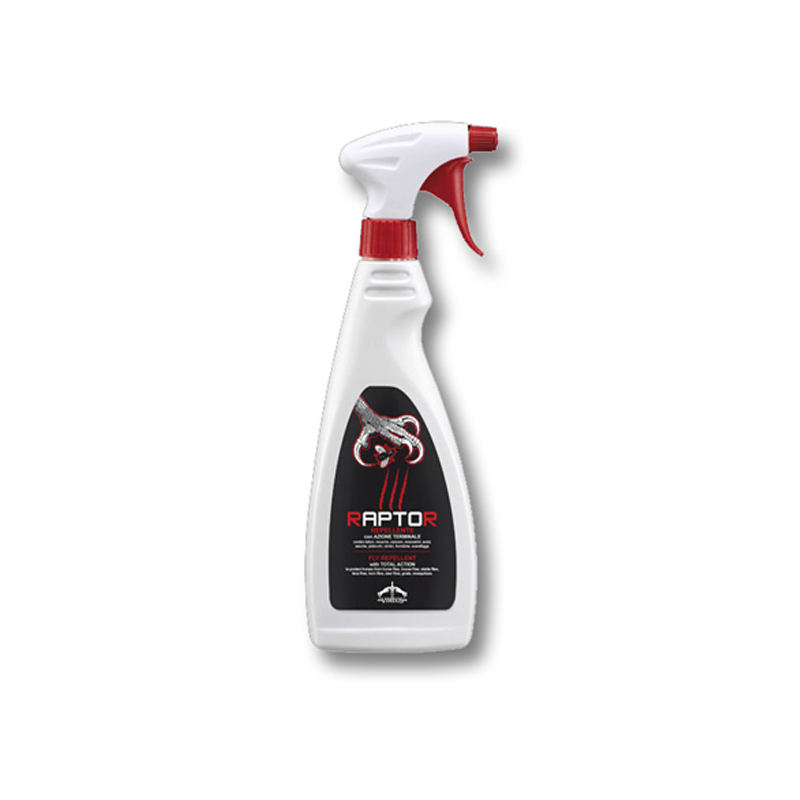 Extremely efficient formula with sunscreen that prolongs the repellent action.